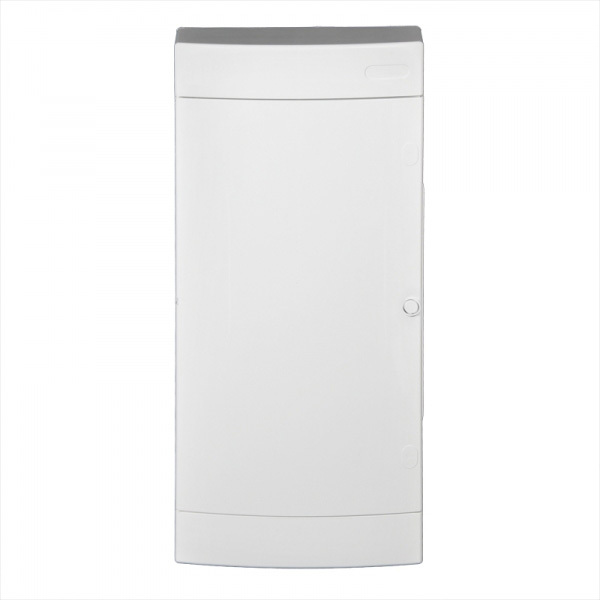 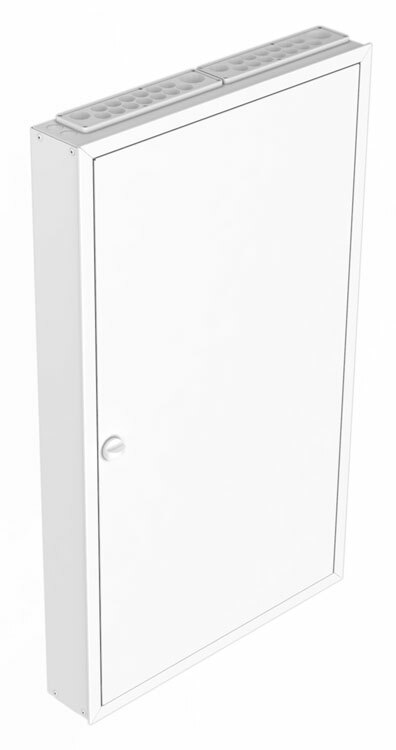 Group electric centres are suitable for use from the smallest apartments to large detached houses. 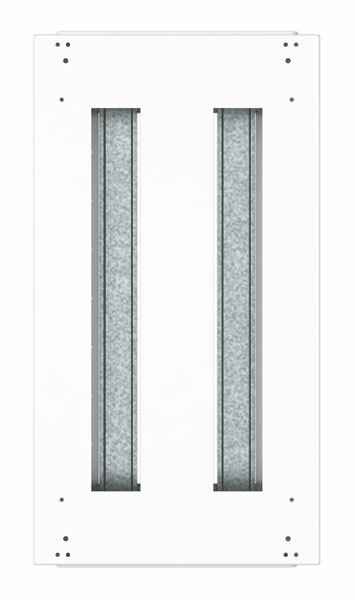 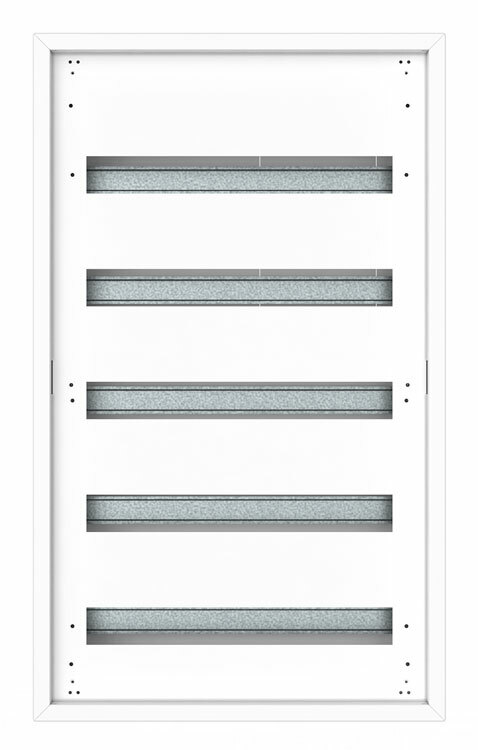 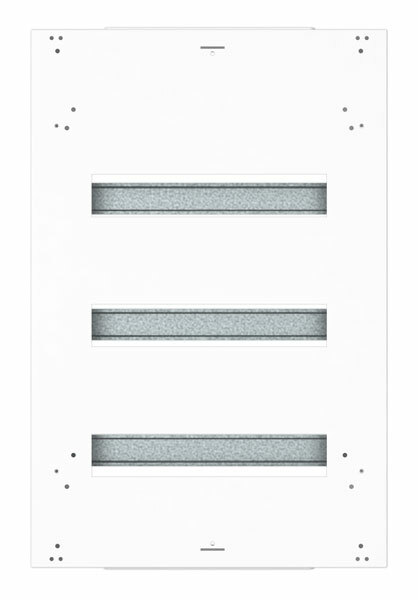 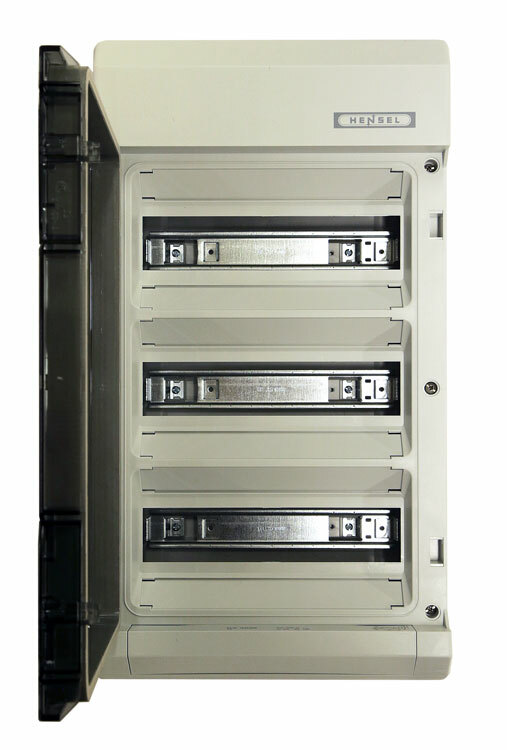 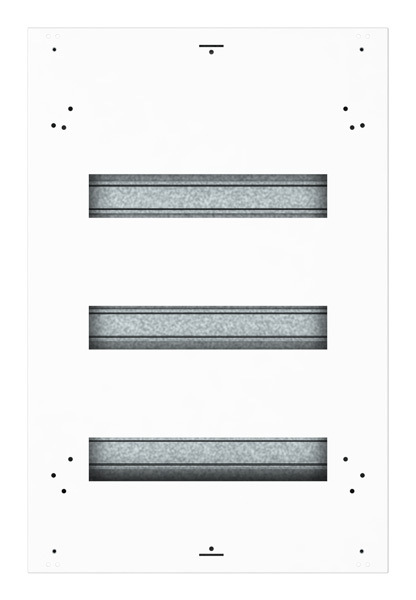 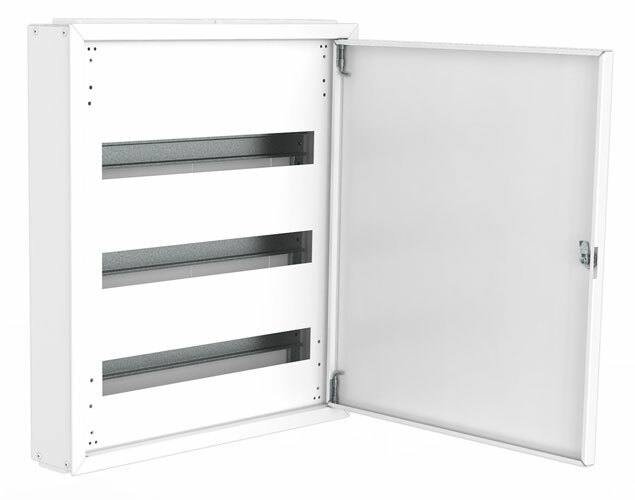 The RKM and RKS electric centres are made from hot galvanised steel plate that has been painted white. 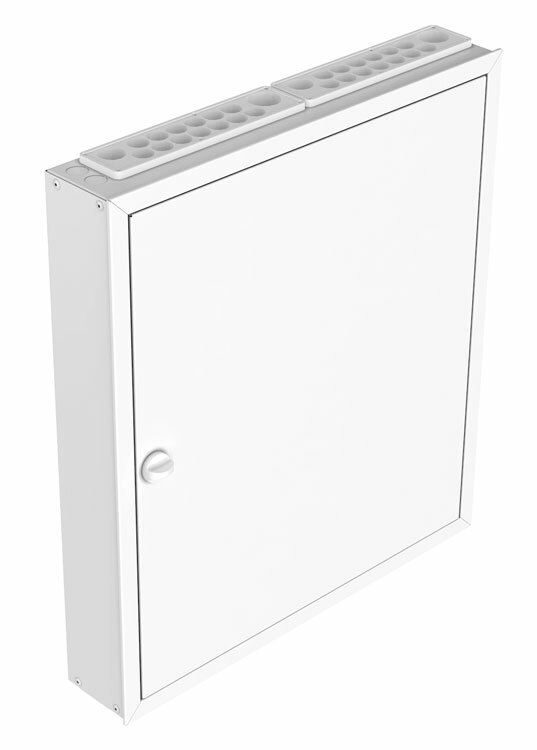 The RKP electric centres are made of white plastic. 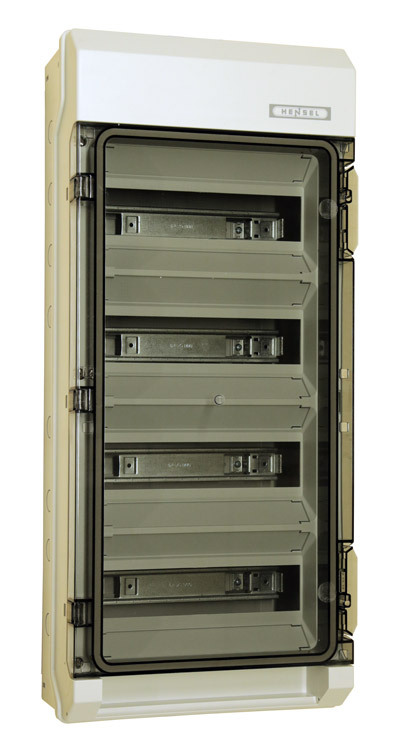 The RKG electric centres are equipped with a bottom section of metal and a plastic cover. 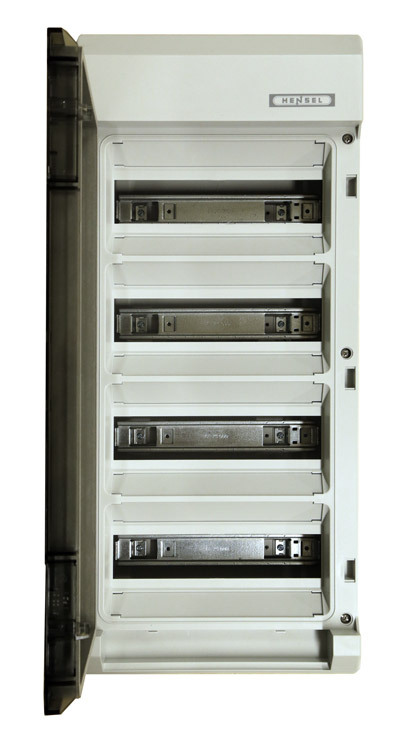 The RKV group electric centres are appropriate for use as a lighting, heating or group electric centre in wet spaces. 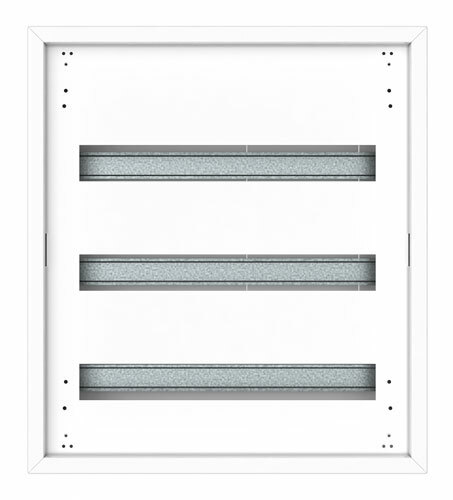 Browse our extensive and diverse selection! 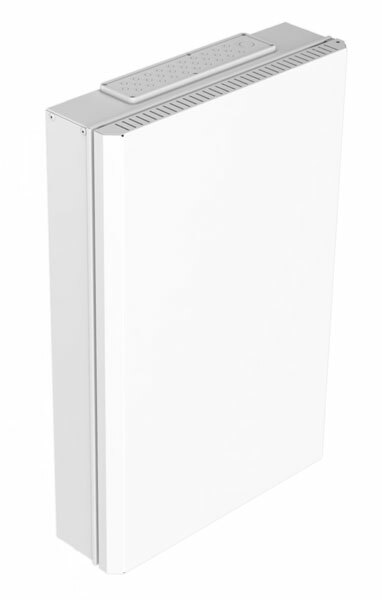 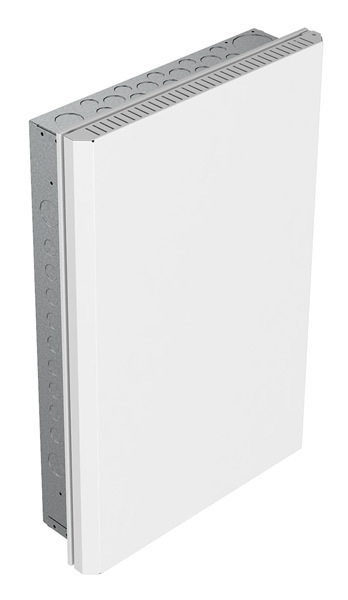 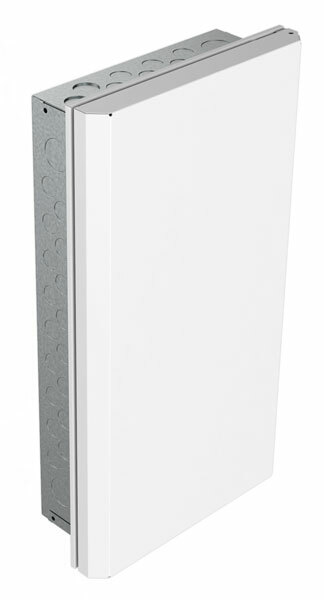 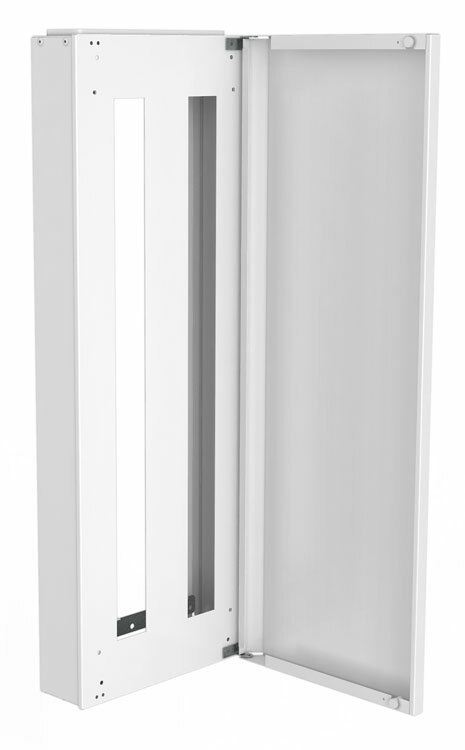 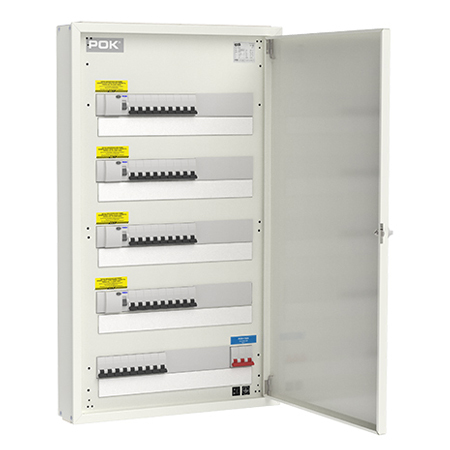 The RKP group electric centres are suitable for surface-mounting in small residences and apartments. 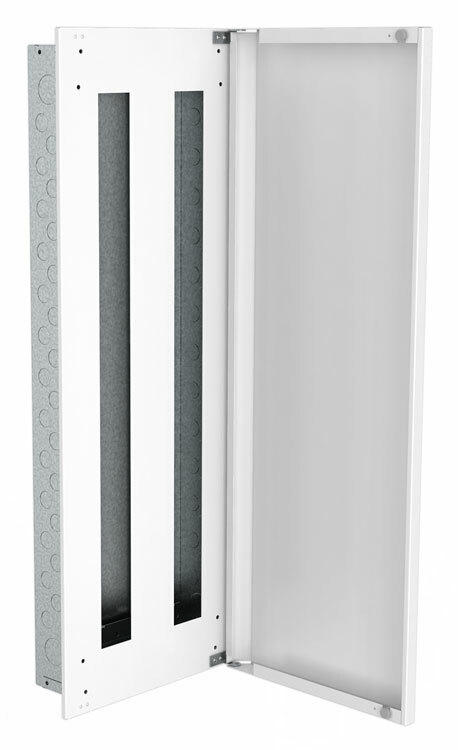 The centres are made of white plastic. 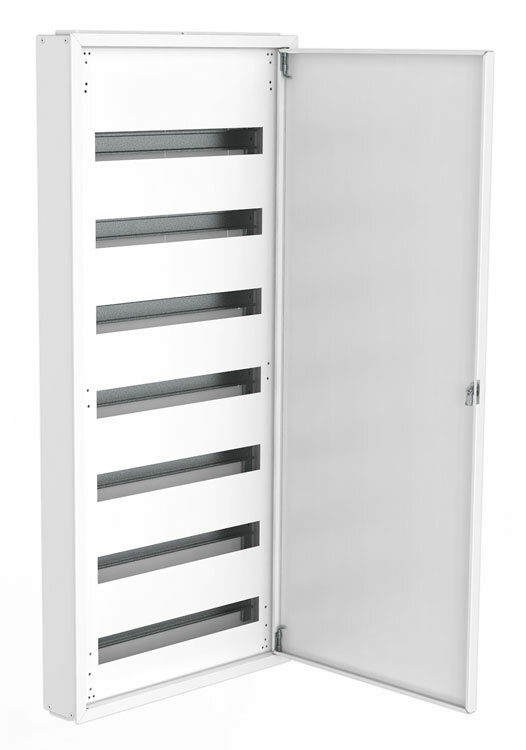 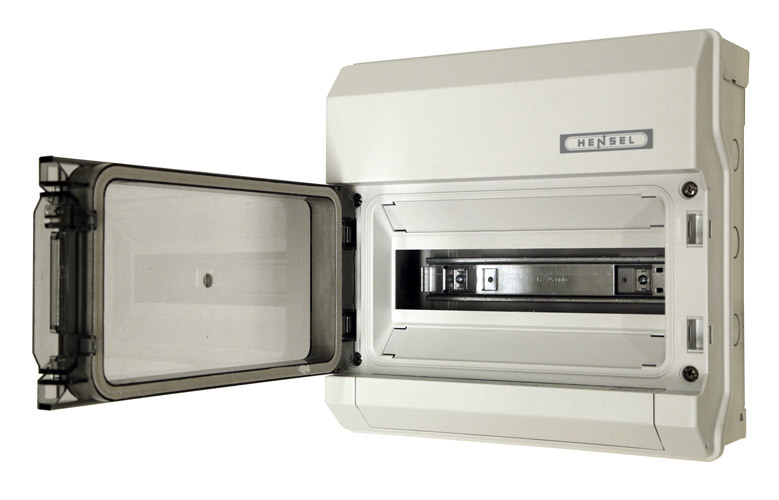 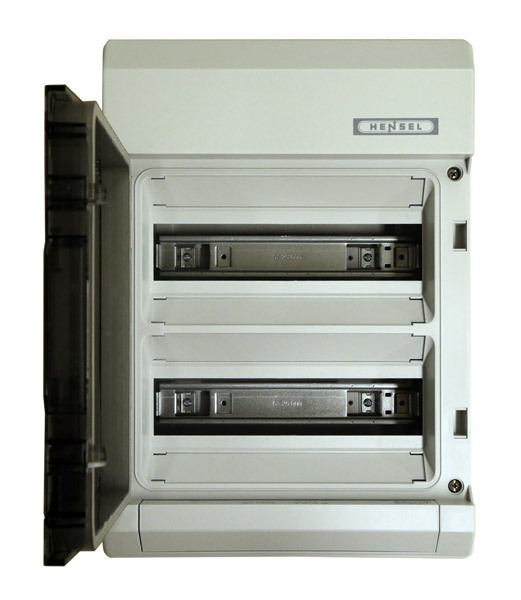 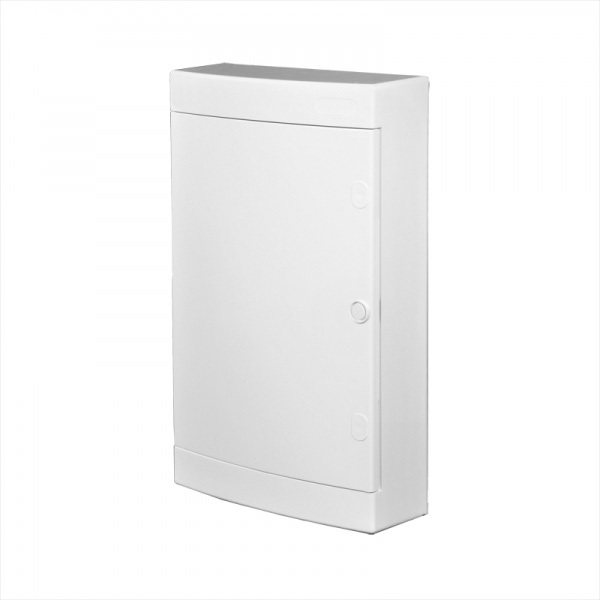 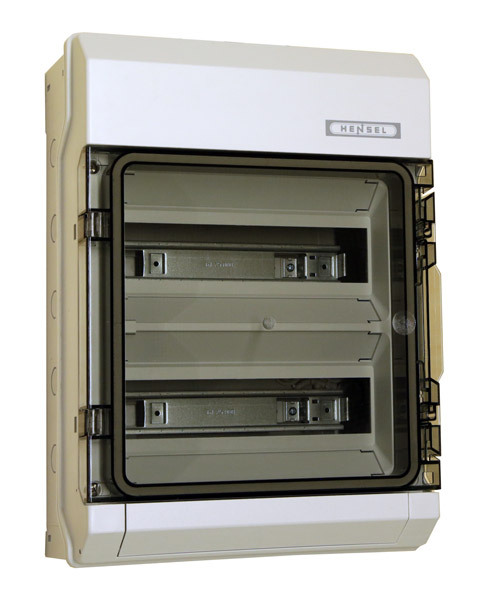 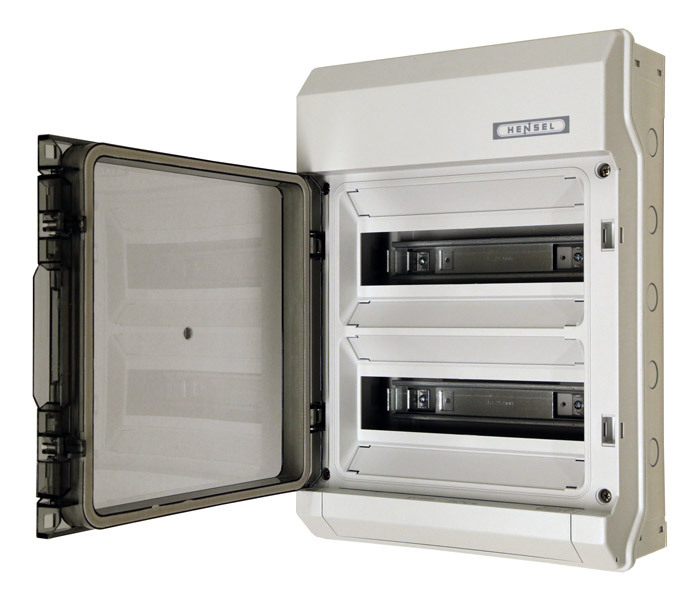 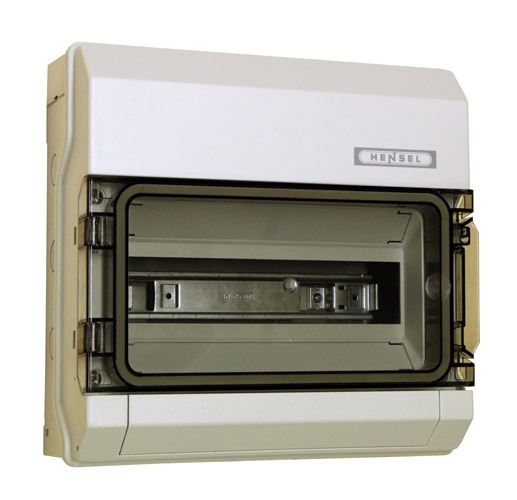 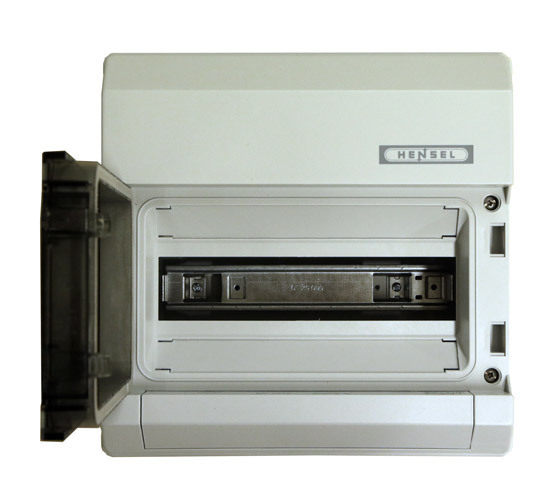 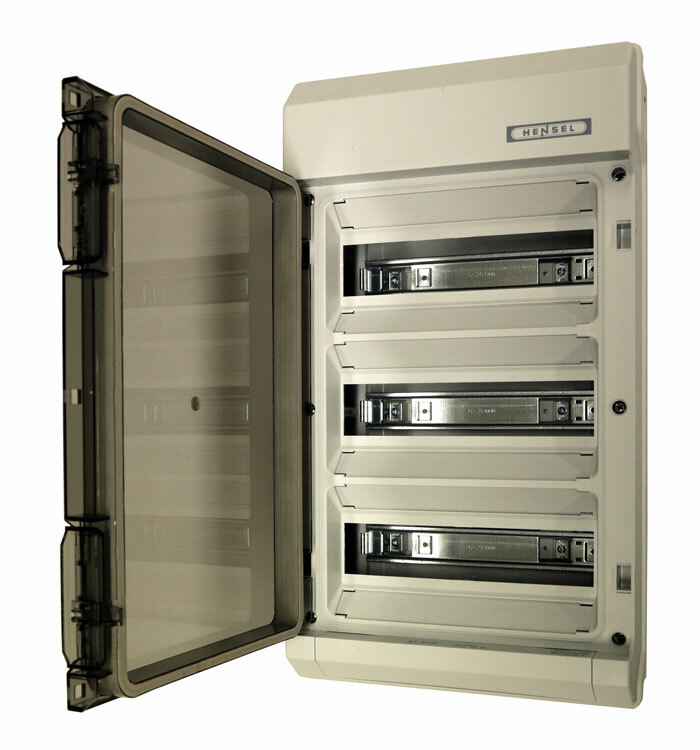 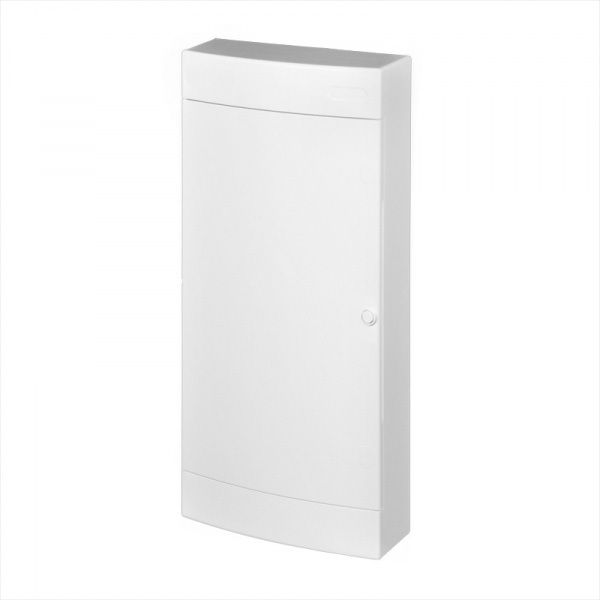 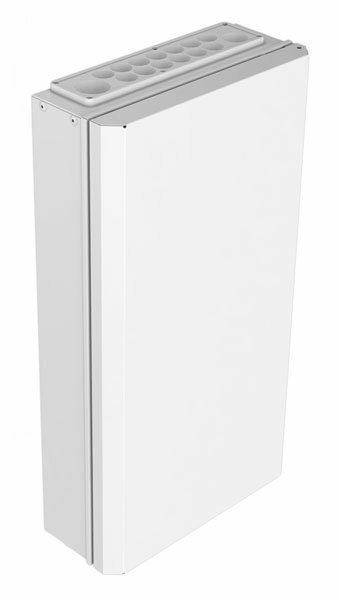 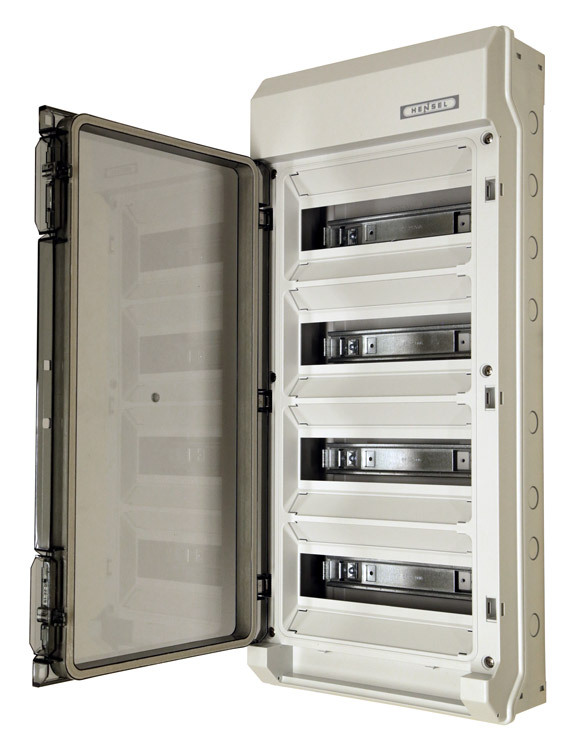 We also have data cabinets available in the same RKP series for separate installation. 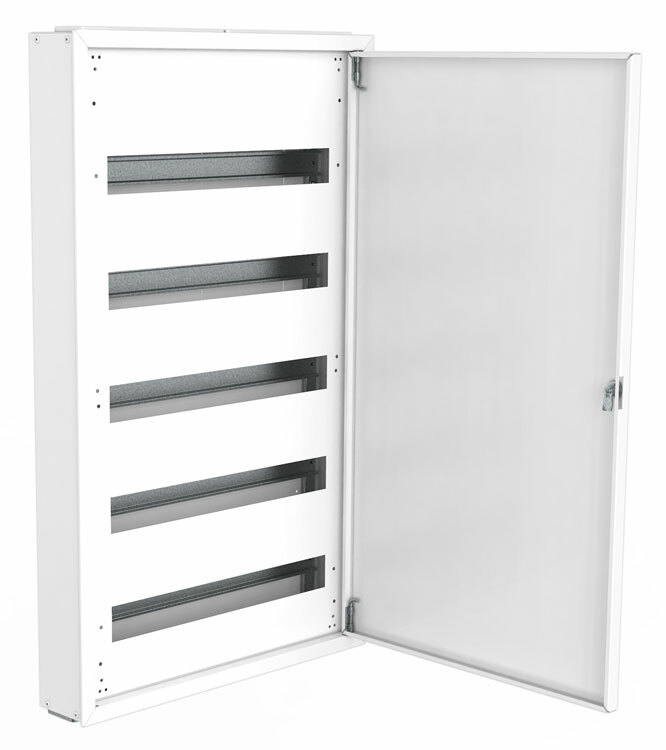 The centre can be installed both vertically and horizontally. 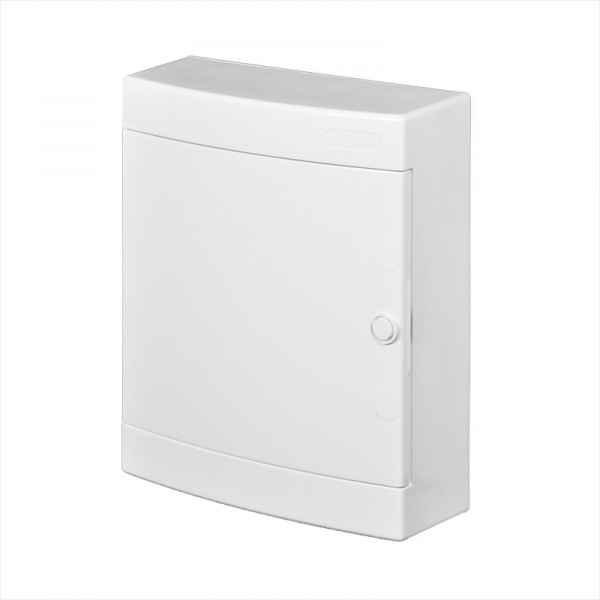 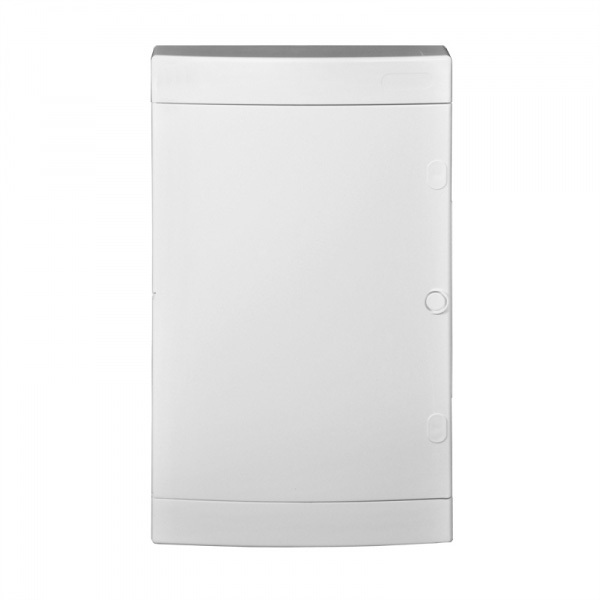 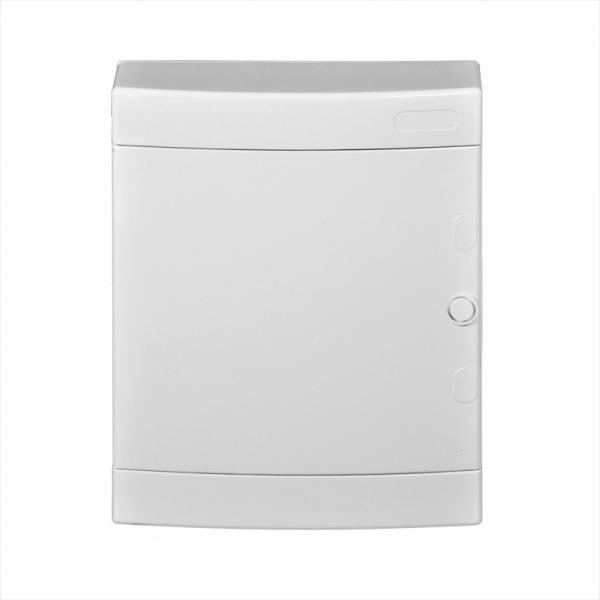 The RKV group electric centres are appropriate for use as a lighting, heating or group electric centre in bathrooms. 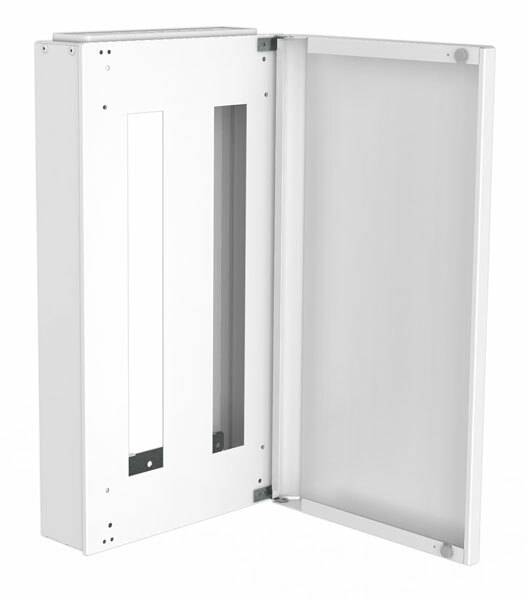 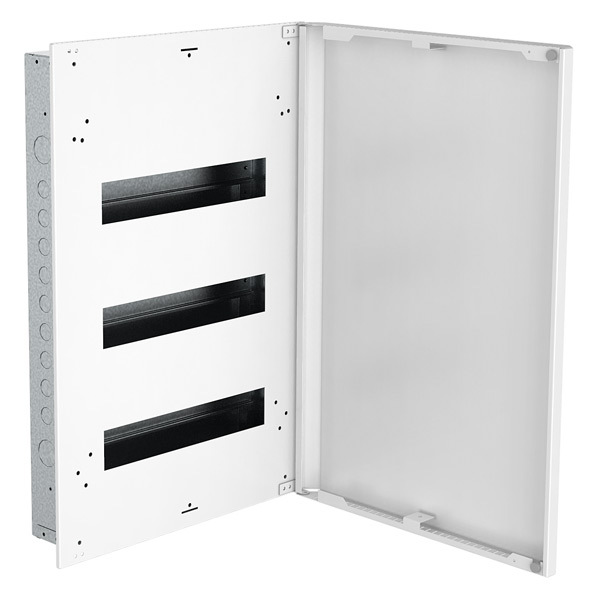 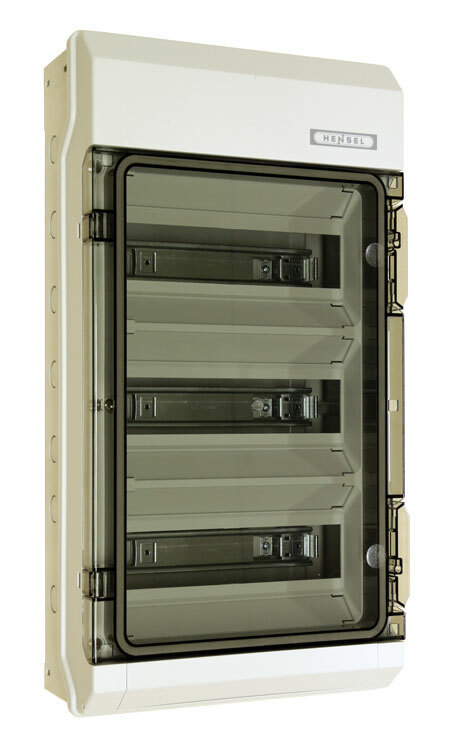 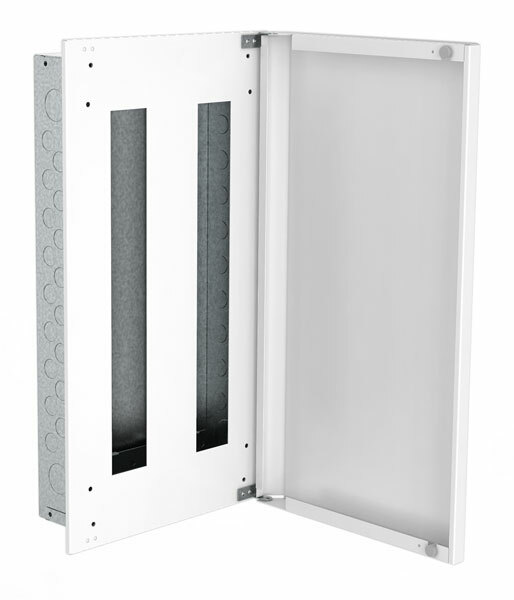 The plastic cabinets, which are classified according to IP55, are equipped with several feed-through holes that can be opened. 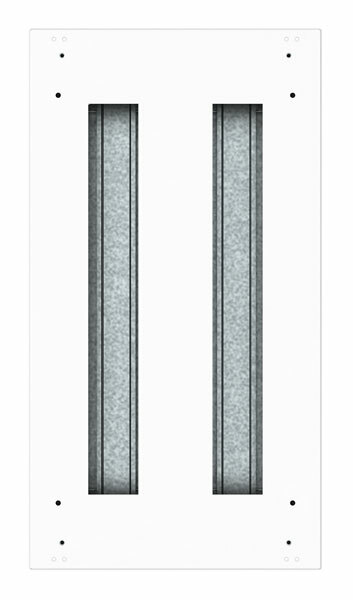 The delivery includes a set of seals. 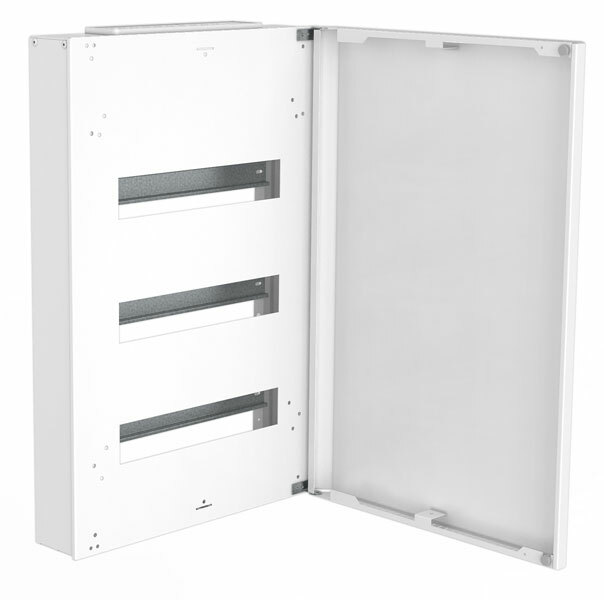 If necessary, the cabinets can be combined with each other with an optional combination kit.